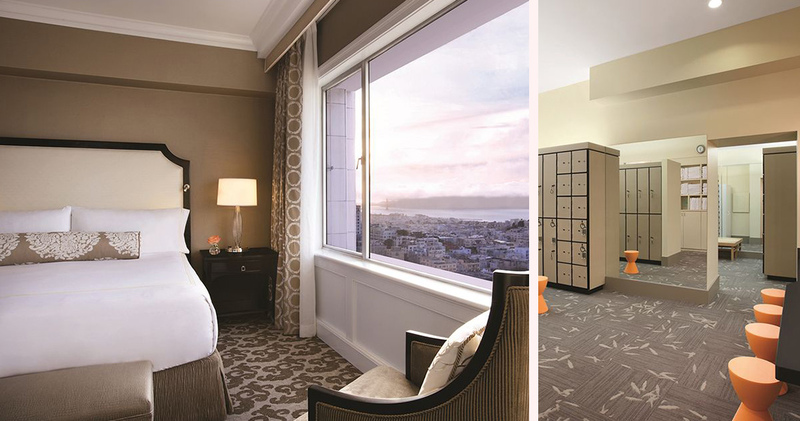 Stood proudly atop the affluent Nob Hill, Fairmont San Francisco offers convenient access to Fisherman’s Wharf and Union Square. 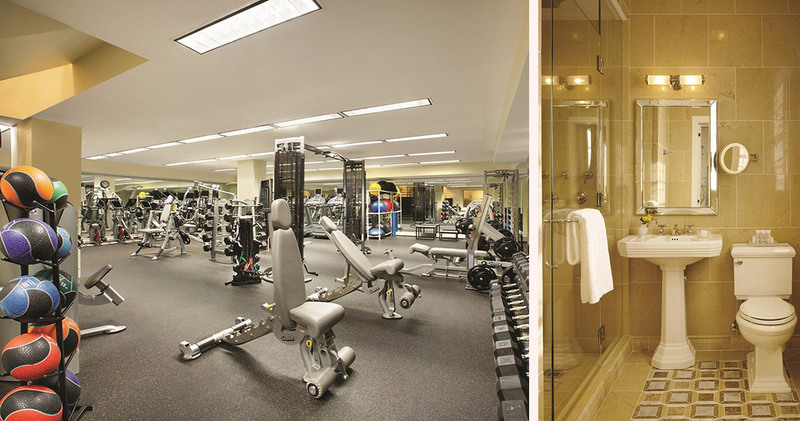 The hotel was built in 1902 and has since been frequented by celebrity icons such as James Brown and Nat King Cole. 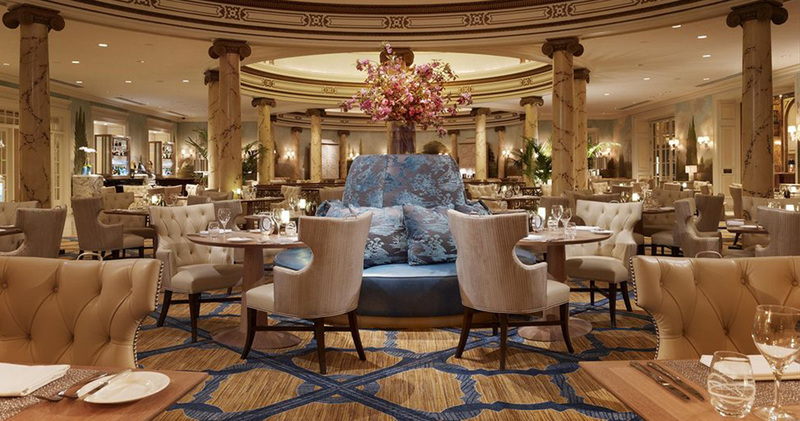 The hotel’s stateliness and luxury is reminiscent of the city’s glorious past, and the marble columns, chandeliers, gold accents and velvet furnishings in the lobby create a timelessly classic look. 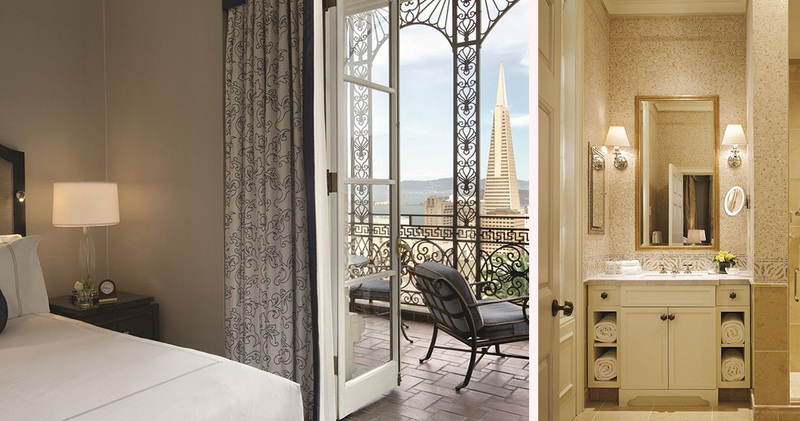 The elegant guest rooms at the Fairmont San Francisco feature plush chairs, dark wood decor and hues of gold and blue. 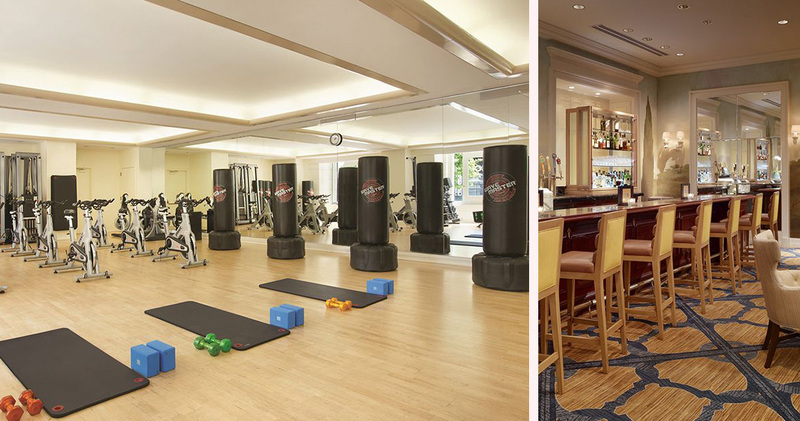 With oversized windows and 14 foot high vaulted ceilings, the rooms are spacious, light and airy. 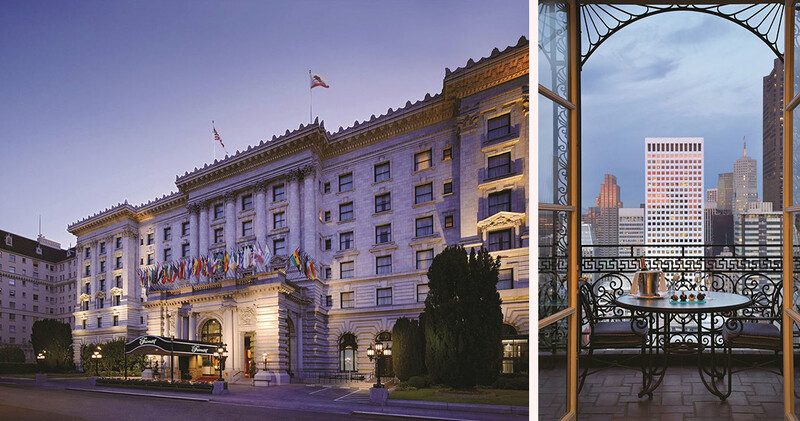 Each room provides modern amenities including Keurig coffee makers and comfortable pillow top mattress, while the Fairmont San Francisco exterior guestrooms also offer stunning views of the bay and the city. 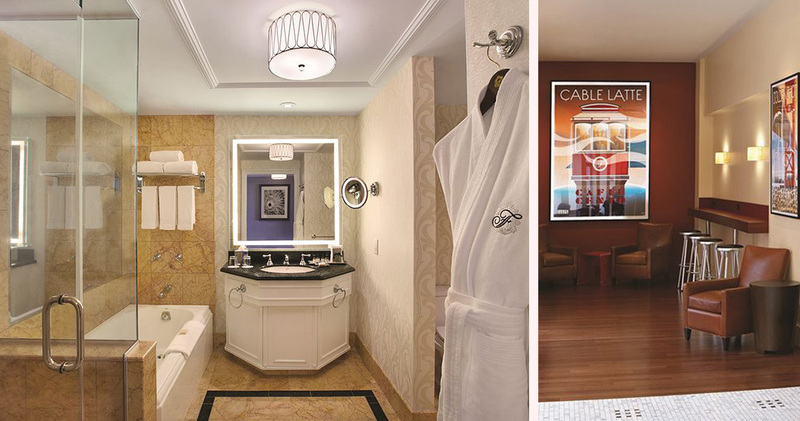 The spacious bathrooms boast large marble baths, plush terry bathrobes and Le Labo bath amenities. 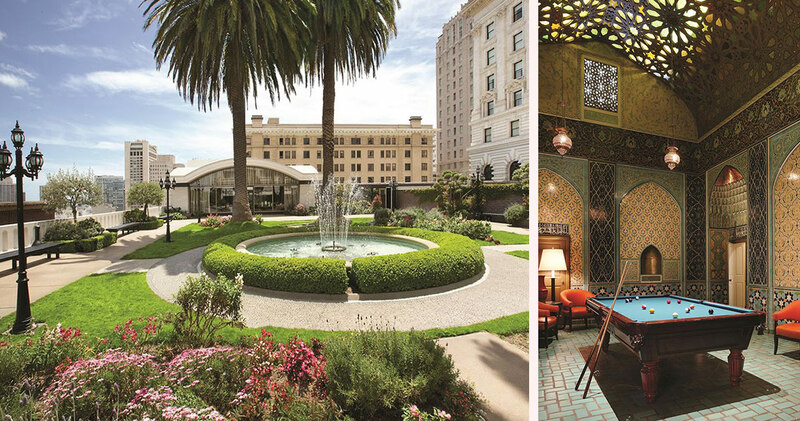 The Laurel Court Restaurant in Fairmont San Francisco is a sophisticated restaurant from which Chef Chad Blunston serves seasonal gourmet dishes enhanced by the aromatic plants of the hotel’s own herb garden. The restaurant has also been hosting the traditional Afternoon Tea since 1907. 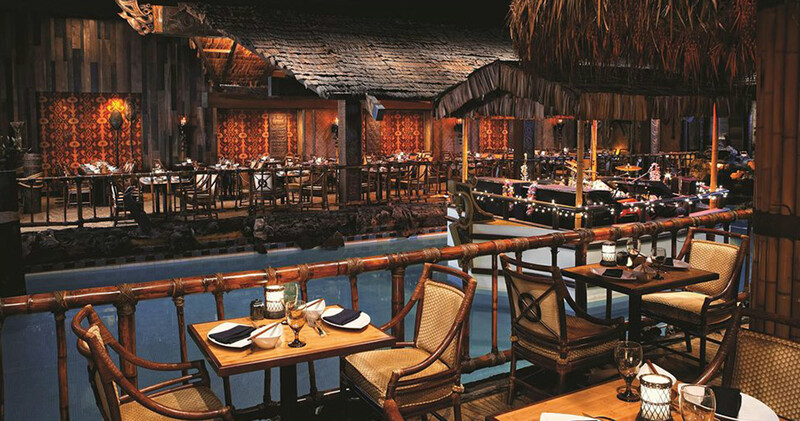 The Tonga Room and Hurricane Bar offers an immersive rainforest experience complimented by delicious Pacific Rim Asian cuisine and, for Ghiradelli and gourmet coffee, guests can also visit the European inspired Caffe Cento.